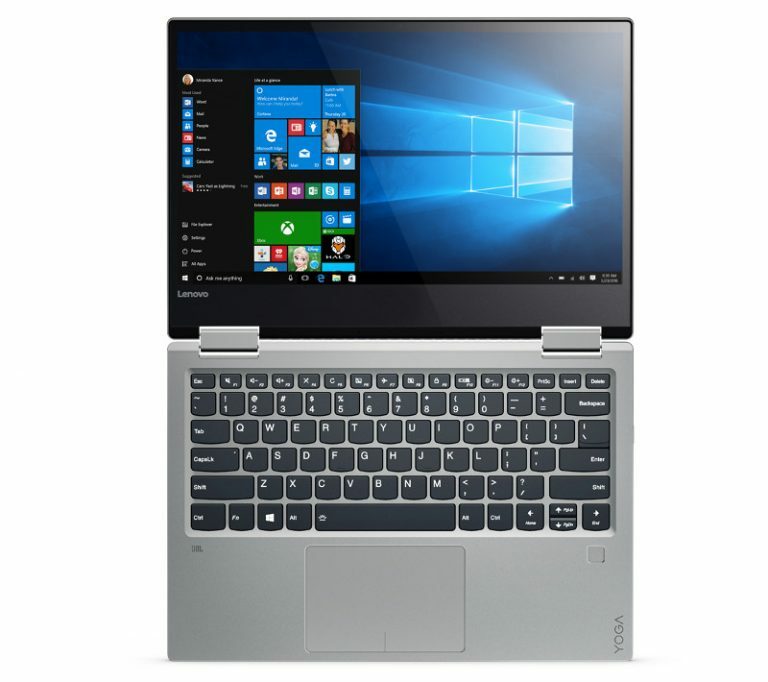 Lenovo announced the company’s latest Yoga convertible laptops, Lenovo Yoga 720 and Lenovo Yoga 520 at MWC 2017 in Barcelona. 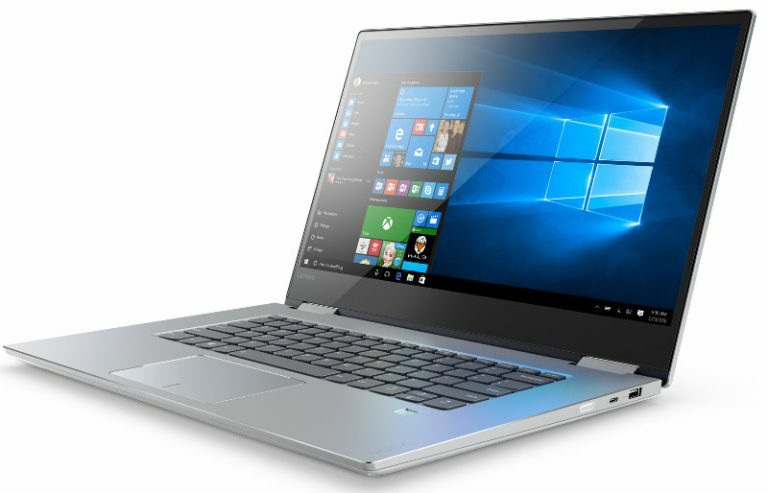 While the Yoga 520 comes with 14-inch display, the Yoga 720 will be available in 13-inch and 15-inch display. The latest 520 and 720 can be used in any of the four modes – stand, tent, tablet and laptop. Both the devices are lighter and thinner than their predecessors. Both the gadgets are powered by Intel Core i7 processor and runs on Windows 10 operating system. The 15-inch Yoga 720 comes with Thunderbold 3 and NVIDIA GeForce GTX 1050 discrete graphics for data transfers at high-speed. It comes with 16 GB RAM and 1 TB HDD/ 512 GB SSD. 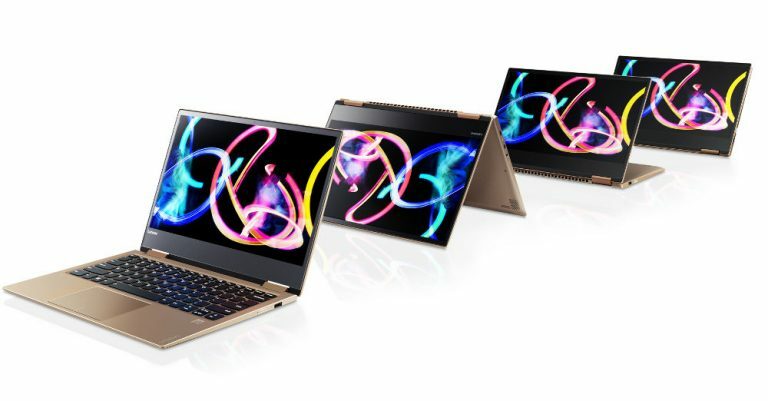 The display options of full HD (1920 x 1080) and 4K (3840 x 2160) are available for both the variants of Yoga 720. Both of them boasts JBL Speakers besides the Dolby Audio Premium. The 14-inch Yoga 520 boasts full HD display and NVIDIA GTX 940MX. The Yoga 720 (13-inch) will roll out at a price starting from €999 ($1057 approximately) in April 2017, Yoga 720 (15-inch) – €1099 ($1162 approx.) in April 2017 and Yoga 520 (14-inch) will be available starting €599 ($633 approximately) in July 2017.